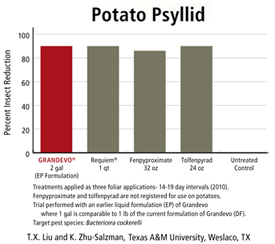 Grandevo® is an advanced, cross-spectrum insecticide that offers protection against chewing and sucking insects. 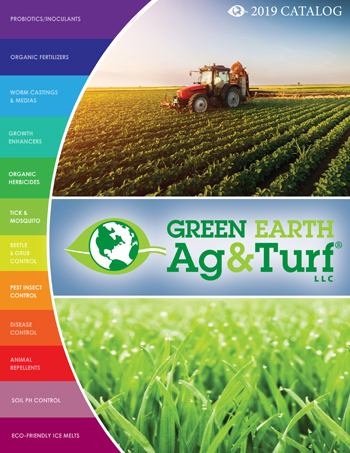 Its complex actions on pests — oral toxicity, reduced reproduction and repellency — and up to 14 days of residual control gives farmers and greenhouse growers a powerful new tool to strengthen their pest management strategies in IPM or organic programs. 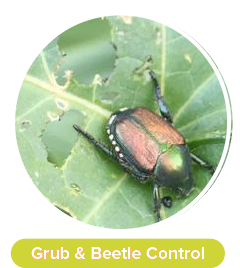 Grandevo provides performance and flexibility for control of many pest insects with no toxicity to pollinators or other beneficials. 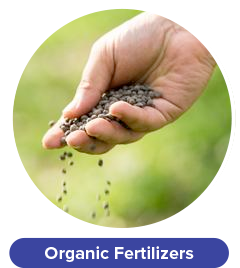 Organic and conventional growers have the flexibility to use the same product with the unsurpassed benefits that Grandevo offers as a biological pesticide. 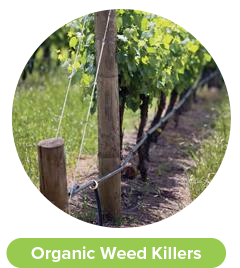 Grandevo is recognized as fully compliant for use on organic crops by the National Organic Program (NOP) and is certified by the Organic Materials Review Institute (OMRI). GRANDEVO is effective against a wide host of pest insects and is safer for people, plants, animals and the environment than chemical alternatives. 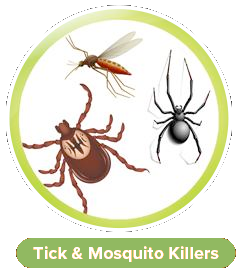 Insects are highly unlikely to develop resistance to this natural biological control. Safe for Bees & Pollinators and OMRI Approved! • Cross-spectrum protection against sucking and chewing insects and mites. • Activity against adults and nymphs. • Multiple modes of action. • No “chemical“ smell to upset sensitive customers. • No adverse effects on beneficial insects or honey bee survival or brood development. • 3 year shelf life. • 4-hour REI. Minimal personal protective equipment (PPE) requirements. • 0-day PHI, MRL tolerance exemption. • OMRI approved and NOP compliant. 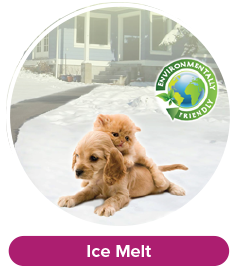 • Approved for field and greenhouse applications. • Apply by ground, air, or chemigation. • No spray buffer required. When do I apply GRANDEVO? Exact application timing will depend on your location and climate. The label below provides general guidelines for when to apply GRANDEVO depending on the pest. Add 2-3 pounds per acre of GRANDEVO®, and then the remaining volume of water. Then, set the sprinkler to deliver a minimum of 0.1 to 0.3 inch depth of water per acre. *Do not add GRANDEVO® to the tank mix before introducing 3/4 of the desired amount of water. Sites of Application: GRANDEVO can be used for applications to plants, trees or turf in agriculture and horticulture. GRANDEVO is not phytotoxic and can be used on food crops, ornamentals and turfs. • 5 lb. bags (Covers 2 acres as a foliar, 1/2 acre for grubs). Case=6x. 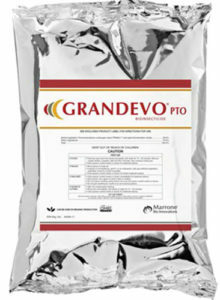 • GRANDEVO has a 3 year shelf life as a dried powder. • University Study: Japanese Beetles & Leaf Hoppers (Penn State University). • University Study: Potato Psyllid (Texas A&M). • Scientific Study: Grapes (Vineyard). • Information Sheet: Spotted Wing Drosophila. • 3-for-1 Product for Thrips, Mites and Whiteflies.